Memorial Weekend is here! Finally! It’s unofficially summer this weekend! Take this message as your official announcement to get ready for vacation at your dream destination. For some of you, that means a lounging beachside or poolside, and for others, this may mean trying a new adventure. 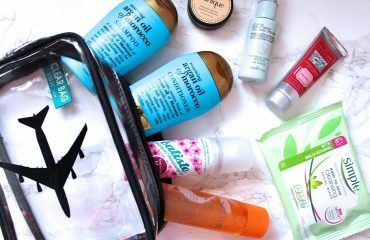 If you think you want to play on the wild side and kick off the 2018 summer season with some spice we are sharing some of our favorite ideas. In order to enjoy these adventures, you will really want an open mind! Check out our suggested pleasure trips and please share a few of your favorites with us too! 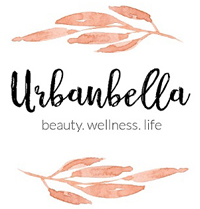 Here are the Top 3 Adventures that Urbanbella is most excited about! Ever think about visiting Australia? They are known for their pristine beaches and amazing wildlife. It is one of the top destinations for travelers and on our bucket list for sure! No matter what your fancy this island will deliver unique experiences that are impossible to find anywhere else in the world. Take a dip in the Cage of Death this Summer! This is not an adventure for the faint of heart but for thrill seekers only. This 30-minute adventure has you in an acrylic tank that dangles above the crocodiles while they enjoy a feeding frenzy. Then you are lowered into the water (yes you are still in the tank) while the crocodiles get a closer look at you! This bucket list adventure will require a trip down under to Darwin, Australia and about $200. Well worth it to take a closer look at these majestic beasts! Check out this video we shared a few months back on Facebook! The honeymooner’s heaven and backpacker’s paradise, Bali is indeed the perfect choice for summer vacations. This place is an awesome combination of beaches, reefs, temples, volcanoes, and mountains that make it top rated tourists destination in the world. Along with its popular postcard like a panorama of sunset; Bali is also known for its wonderful yoga retreats, shopping centers, and vibrant nightlife. Beyond all these catchy ideas; the real adventure lovers would never miss a chance to visit the famous swing of Bali. 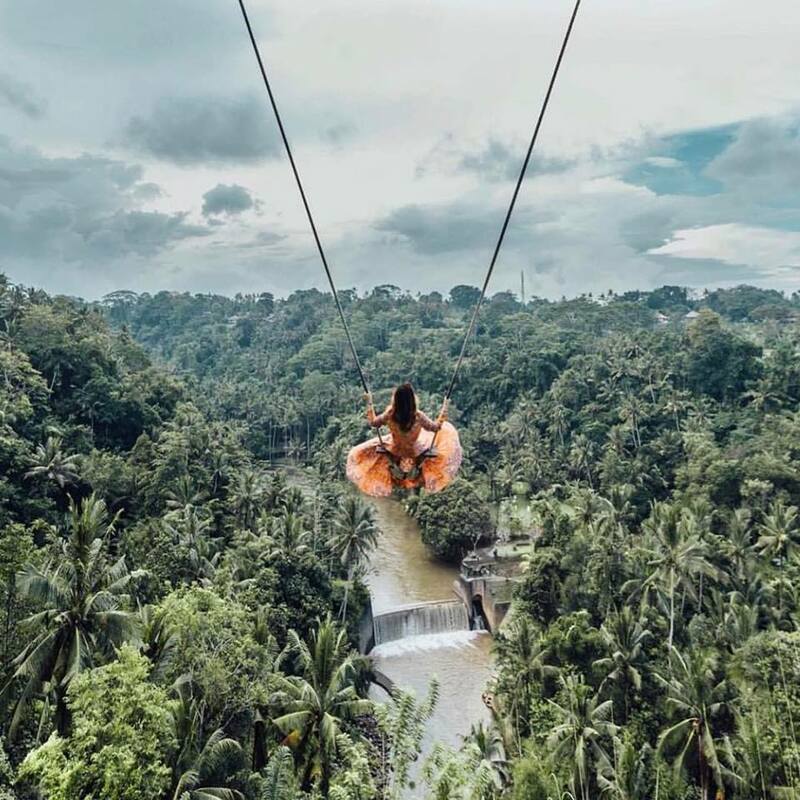 While browsing the social media news feeds, you might have definitely come across some photos and videos of people swinging high into a jungle. That breath-taking sight will give you Goosebumps when you enjoy the swinging session yourself. 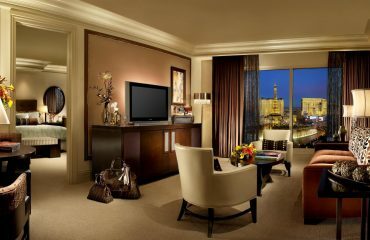 Indeed, it is a way to some extraordinary experiences during your memorial holiday weekend. However, this famous swing is not for people who are afraid of heights. Best time to visit this location is from May to July. Watching giant elephants taking a bath in the mud, spotting a majestic African lion and following wild natural hunters in the forests is definitely the best thing to do for wildlife adventure lovers. If you are a wildlife enthusiast, the safari rides in Africa are waiting for you this summer. Visit the Masai Mara National Reserve at Kenya to get close to a pack of lions, leopards and cheetahs altogether. Want to get a view of mountain gorillas or watch endemic birds in the open landscapes? You may want to pay a visit to Uganda. 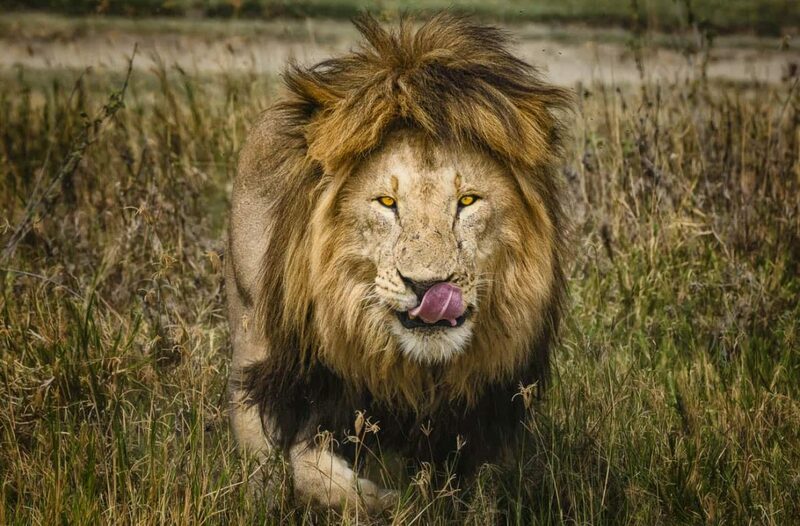 A famous heavyweight wildlife scene at Serengeti National Park, Africa will make will take your breath away with the largest collection of Nile crocodiles and more than 3000 lions running wildly behind their prey. The Zambezi is also famous for the beautiful clear skies and starry nights; Or you can go trekking and canoeing and enjoy a peaceful view of Volcanoes National Park, Rwanda. This tourist destination is popular for beautiful grasslands, ancient volcanoes, misty rainforests and serene lakes. These three items are on our list…tell us what’s on yours?